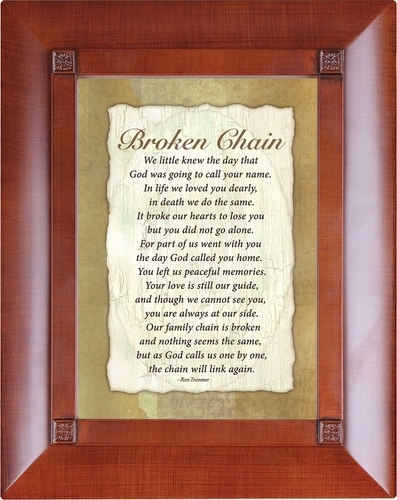 Displaying the Broken Chain poem, the velvet lined memory box is suitable for storing cherished keepsakes, such as cards, photos, letters, jewelry or special mementos. 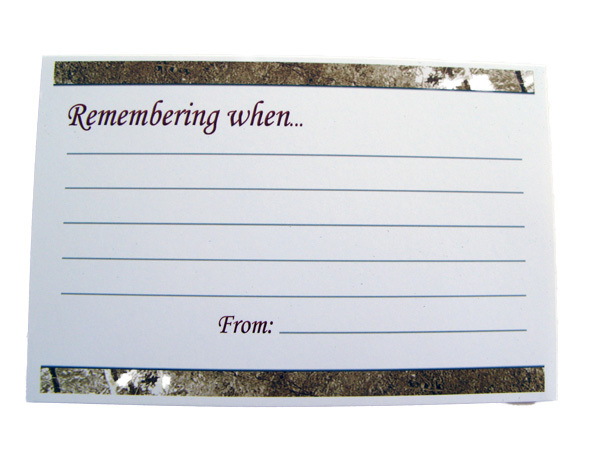 Included within the box are comfort cards that can be distributed to family and friends so that they may share memories and events of the loved one. Ron Tranmer's Broken Chain poem gives hope and comfort to the bereaved. 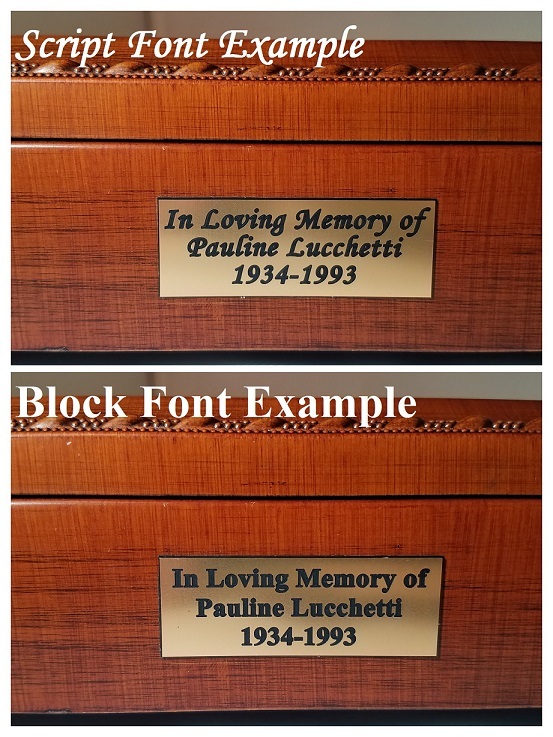 Memory box measures 8" x 10" x 2.5"
Interior dimensions - 6" x 8" x 2"